Fast access to current orders, account holdings and transaction history all integrated into a streamlined trading interface so you never have to switch pages to see where you stand. Discover quick and simple trading with Scotia OnLine. Want a more advanced trading experience? 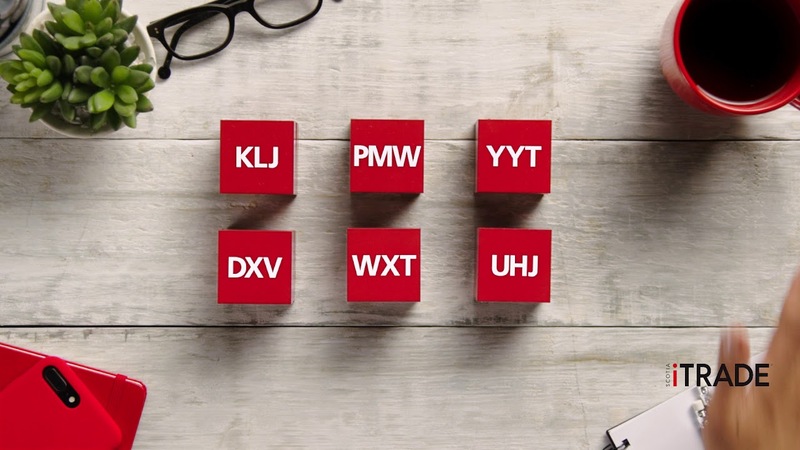 Check out our most powerful platform, Scotia iTRADE FlightDesk® where you can trade online using real-time data streaming and have access to tools that may help you seize market opportunities. Find out more about Scotia iTRADE investment types and the commissions and fees associated with your account. Options involve risk, are not suitable for all investors and are intended for sophisticated investors. Before trading options, please carefully review the Options Account Agreement contained in the Customer Agreements and Disclosure Documents brochure.